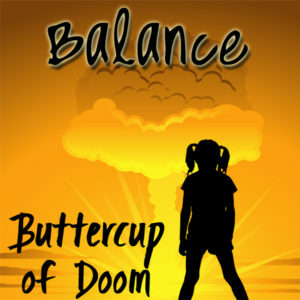 This week I discuss balance. How to bring your attitude, anger and life back to center. There’s some talk of black vs white when it’s all gray, and a little meditation any adult can appreciate. Have a listen and find out why #brokenhero and #goodvillain are even in this description! For the Christmas episode, maybe talk about traditions. Do you have any, have they changed over the years, are there any new ones you want to start. And Christmas movies the ones you love and hate. Your opinion on saying Happy Holidays over Marry Christmas.